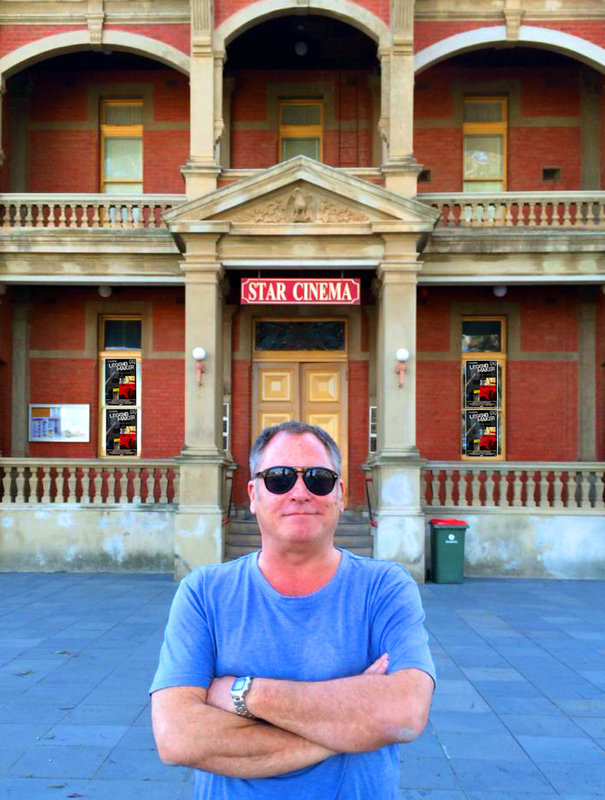 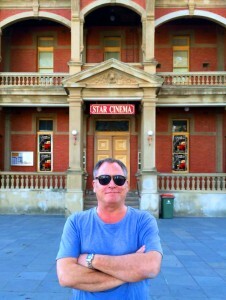 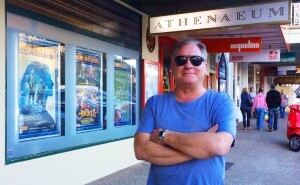 The Saturday screenings were held at the Deakin Cinema Complex in Mildura, the Geelong Performing Arts Centre in Geelong, the Star Cinema in Eaglehawk (just outside Bendigo), and at the Athenaeum Cinema in Sorrento on the Mornington Peninsula. 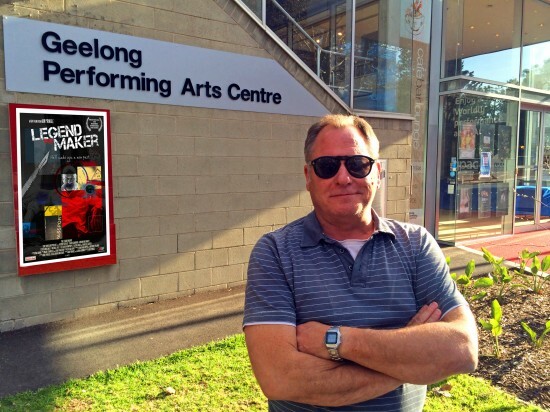 Written and Directed by Ian Pringle, Kewley plays ‘Roy Rogers’ in THE LEGEND MAKER. 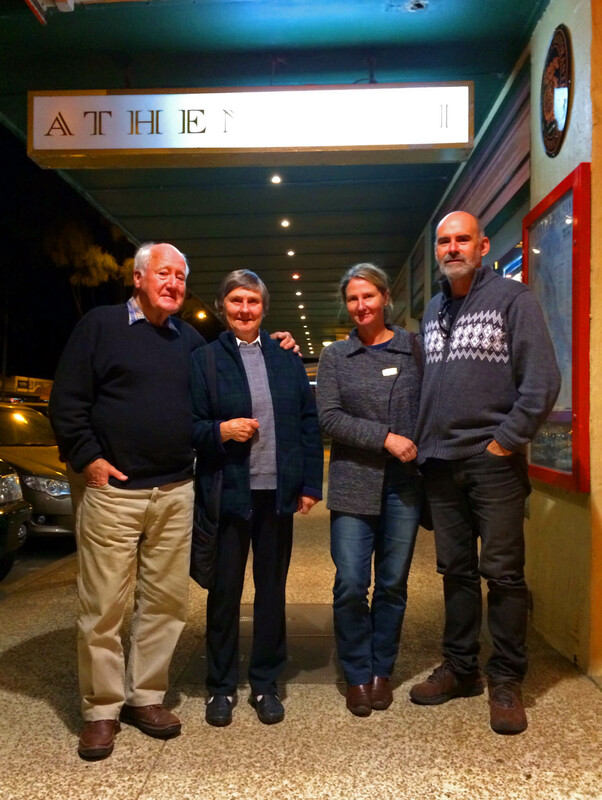 Kewley’s parents Brian & Gretchen, and his sister Jodie and her husband Peter, joined him for the final screening at the Athenaeum in Sorrento on Saturday September 20th.